Easy to read, packed with 139 pages of useful how to guides, diagrams, charts and pictures. Click here to order your ebook PDF version book, for a limited time only $9.99. 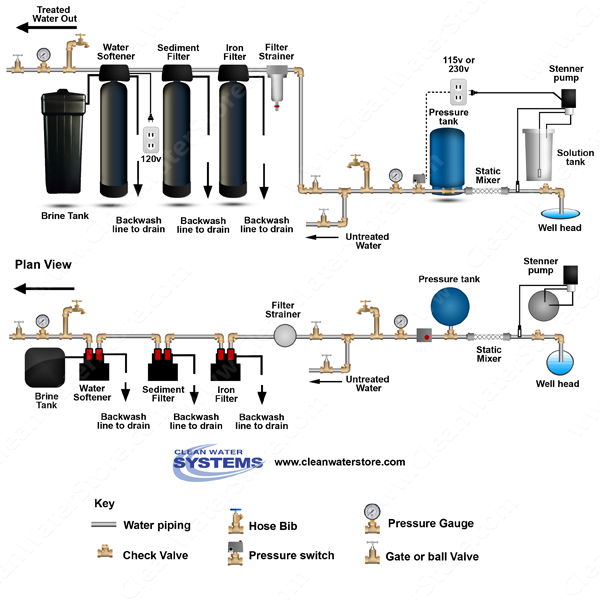 Get a FREE excerpt from the book, the “Well Water Treatment Cheat Sheet and Check List”. This is a must-have for anyone planning a well water treatment project!